Shanghai Toma Gifts Co., Ltd.
Jiangsu Haohai Textile Co., Ltd.
Yangzhou Jipu Outdoor Sports Products Co., Ltd.
GreatLion major in sports&Leisure&Gift products for over 10 years, and very professional on making sports bands field. 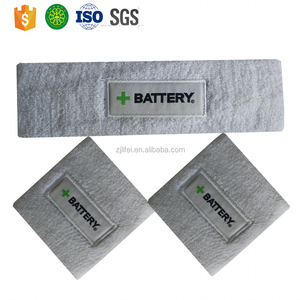 We are major in wrist sweatband & headband & wristband watch & fingerband & elbowband & zipper sweatband, which own a high reputation from our old clients worldwide. [Ordering Methods] We accepts the following order methods: Online order: Alibaba by ESCROW Email order: Sales#greatliongroup. 4.What we do: We make phone ring holder, metal pins, badges, coins, medals, keychains, etc. 7. How can i get the goods if i place order to you9 It is based on the quantity that you ordered. 8. You are factory or trading company9 We are factory direct sales. New clients are expected to pay for the courier cost, the samples are free for you, this charge will be deducted from the payment for formal order. We always attach great importance to quality controlling from the very beginning to the very end: (1). free to replace in the next order, as an experienced manufacturer, you can rest assured of the quality and after-sales service. It's our responsibility and honor to offer you premium quality, competitive price and fast turnaround delivery time . Furthermore, We can provide you free sample for reference as long as you are willing to afford the delivery fees. Sometimes it will be affected by your order quantity and your special complex technology requirements. Alibaba.com offers 9,651 cotton wristband products. About 46% of these are sweatband, 20% are wrist support, and 3% are other gifts & crafts. A wide variety of cotton wristband options are available to you, such as free samples, paid samples. 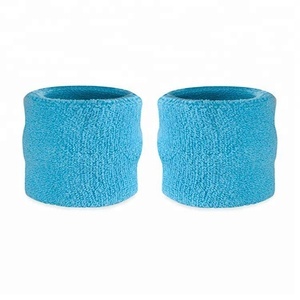 There are 9,648 cotton wristband suppliers, mainly located in Asia. 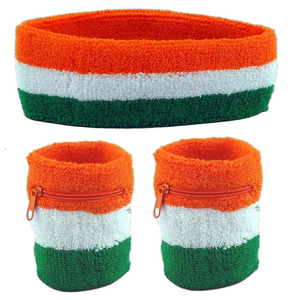 The top supplying countries are China (Mainland), Pakistan, and Taiwan, which supply 92%, 4%, and 1% of cotton wristband respectively. 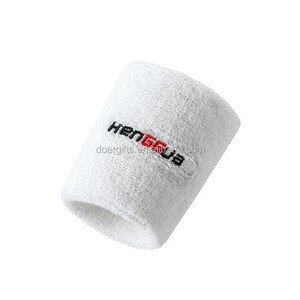 Cotton wristband products are most popular in North America, Western Europe, and Eastern Europe. You can ensure product safety by selecting from certified suppliers, including 1,550 with Other, 1,489 with ISO9001, and 657 with ISO13485 certification.